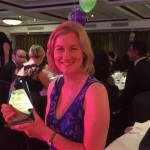 Greenshields Cowie Logistics » How do you solve the mystery of the missing bed nets? 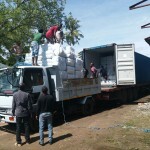 Greenshields Cowie Logistics » How do you solve the mystery of the missing bed nets? The devastation caused by a 16mm mosquito is difficult to comprehend, but the tragic reality is that over 1 million people die from its transmitted infection each year. 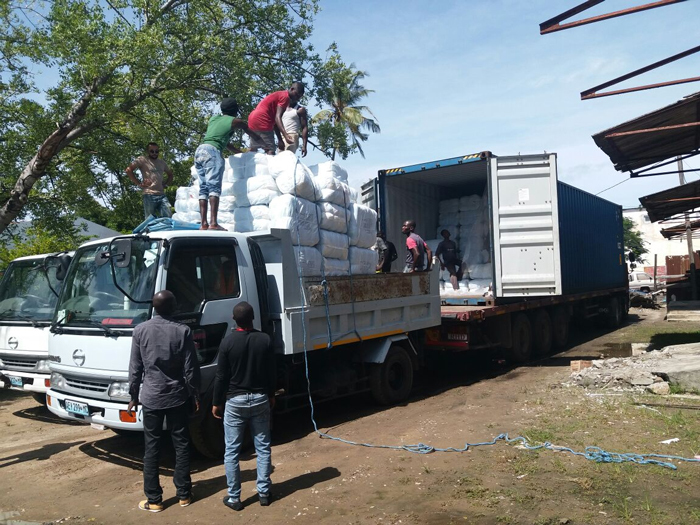 As a logistics provider specialising in donor-funded health programmes, Greenshields Cowie (GSC) cannot allow life-saving mosquito nets to be stolen from those most vulnerable to infection. We have a responsibility to ensure that funds spent on essential health-related goods, from medicines to mosquito nets, are not unnecessarily wasted through theft on route to those in greatest need of protection. One bite from a tiny insect causes shocking results; but amazingly, a relatively tiny change and cost in the logistics chain can prevent shocking losses! This was a major problem during a 2015 project in Nigeria, when the contracted freight forwarder lost over USD 1 million worth nets due to security breaches in the supply chain. 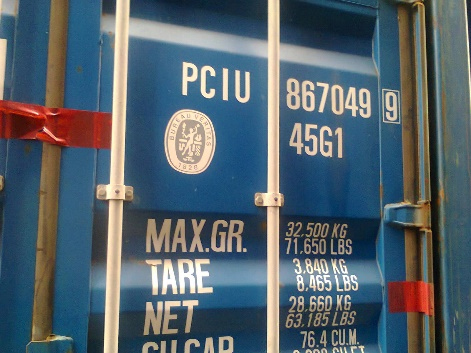 The mystery deepened when containers arrived at their final destinations with shipping line seals still intact, only to reveal that nets had been stolen on route. How were approximately 300,000 nets stolen without opening the container doors or breaking the shipping line seal? Ron Hooper, GSC’s longest serving logistician of 40 years, could answer this question; and the solution was actually quite simple. Working with local connections, GSC insightfully identified weaknesses in the supply chain. We discovered that trucks had been straying from their designated routes to meet forklifts off-road. The container doors were then lifted from their hinges and the bed nets stolen. The doors were then replaced and drivers returned to their routes with the shipping seal intact and the security breach undetected. Ron spearheaded an innovative logistics operation through the effective use of a simple, yet essential product. The implementation of tamper-evident sticker seals on the 2016 mosquito net distribution programme to Nigeria both strengthened the supply chain and acted as a theft deterrent, successfully tackling the problem of loss of goods in transit. GSC’s implementation of this simple, yet extremely effective strategy, mitigated risks for the 2016 programme – this time to distribute 800 containers (around 20 million nets) to final destinations throughout 24 different Nigerian states. Calling upon four decades of experience delivering health-related goods into Africa and a deep-rooted, specialist knowledge of operating within Nigeria, Ron devised a logistics plan tailored to the risks and challenges of the local environment. GSC applied four red security sticker seals to each container (to the top and bottom over the door join, and one either side, directly over the hinges), each displaying a unique reference number that we recorded and checked at various stages. 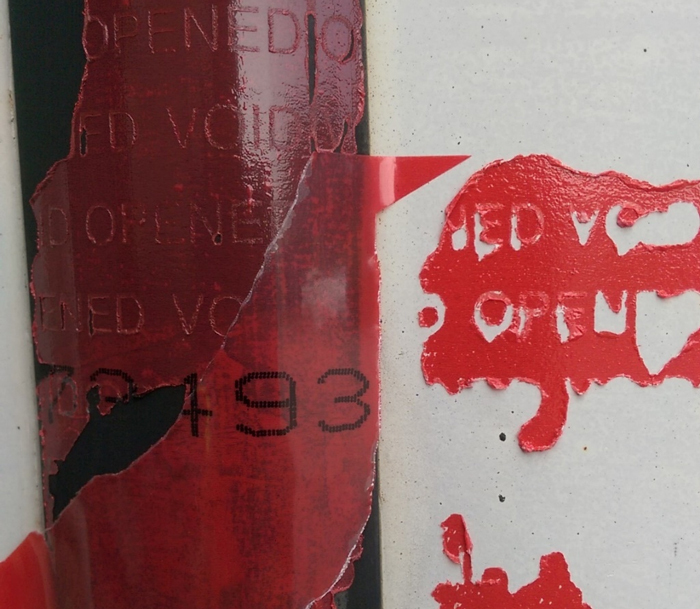 The strength of these stickers lay in their ability to expose evidence of tampering to reveal “VOID/OPENED” if any attempt was made to break their seal. This would immediately expose a security breach and reveal the point in the chain where the theft/attempted theft occurred, identifying who was responsible for the container at that time. We engaged with the local suppliers in China, India, Pakistan and Vietnam to guide them through the sticker application process. 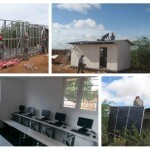 They recorded the unique numbers per container and relayed the data to the central GSC Project Manager who maintained oversight of the entire project. The data was then compared with records provided by our agent at Lagos Port, who was also instructed to report evidence of tampering at this stage. Customs inspection is a mandatory process at Lagos Port. The authorities broke the shipping line seal and removed the two security stickers to check the contents of each container for authenticity. GSC provided 2,000 yellow sticker seals in advance of the project starting so that our agent was ready to replace those removed during customs inspection. 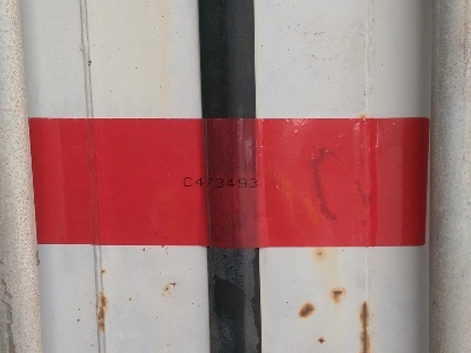 Once the authorities re-sealed the containers, our local agent replaced the new, (different coloured) tamper-evident stickers before recording the new reference numbers and providing them to the central GSC Project Manager. The overall condition of the containers and the sticker seals were checked one last time upon arrival at final destination where we compared the records with those provided at Lagos Port. Our local representative at final destination was also under instruction to report any evidence of tampering with the seals. A seemingly simple solution was actually an extremely innovative idea to turn an everyday sticker into a powerful theft deterrent in a high-risk area. The evidence of its success is in the result, and at the end of the 2016 programme, GSC reported zero loss of mosquito nets due to theft in transit. Having solved the mystery of the disappearing bed nets, GSC’s simple yet inventive theft deterrent continues to be an integral component of our risk mitigation procedures today. 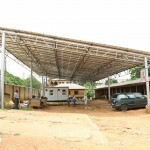 It has also been adopted by the donor’s Procurement Managing Agent and is now a mandatory requirement for all their mosquito net distribution programmes throughout Nigeria. 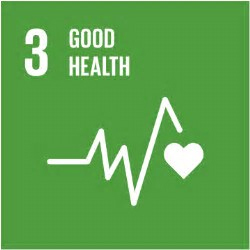 GSC remains committed to ‘Sustainable Development Goal No.3: Good Health & Well-Being’, which aims to ensure healthy lives and promote well-being for all at all ages. To keep working towards the achievement of this target to end malaria by 2030, GSC will continue learning and keeping pace with the environmental and infrastructural challenges of less developed countries, whilst applying innovative mind-sets to tackle risks that threaten the integrity of health supply chains. It is in this way, that to date, GSC has been able to protect over 80 million people from malaria by ensuring that those in need receive a lifesaving, insecticide treated mosquito net.